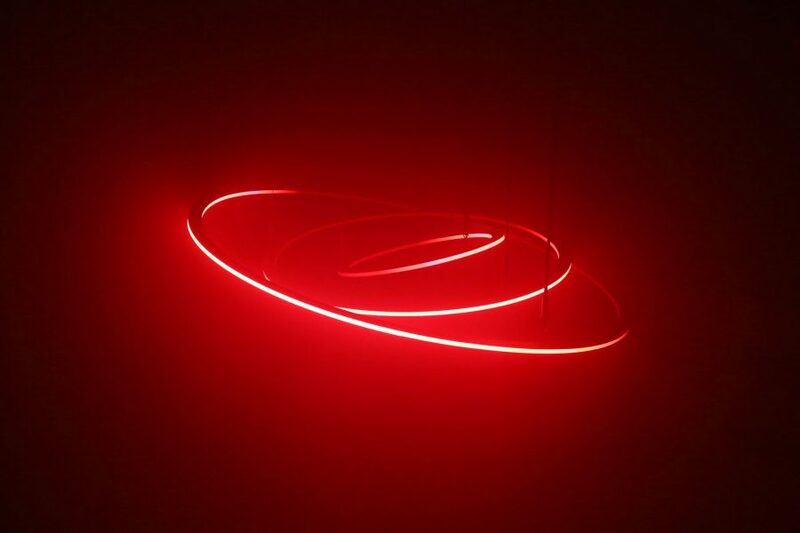 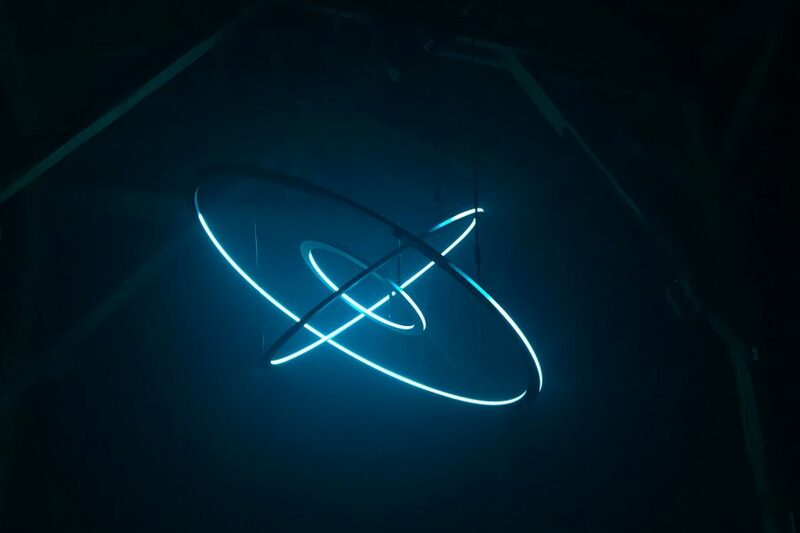 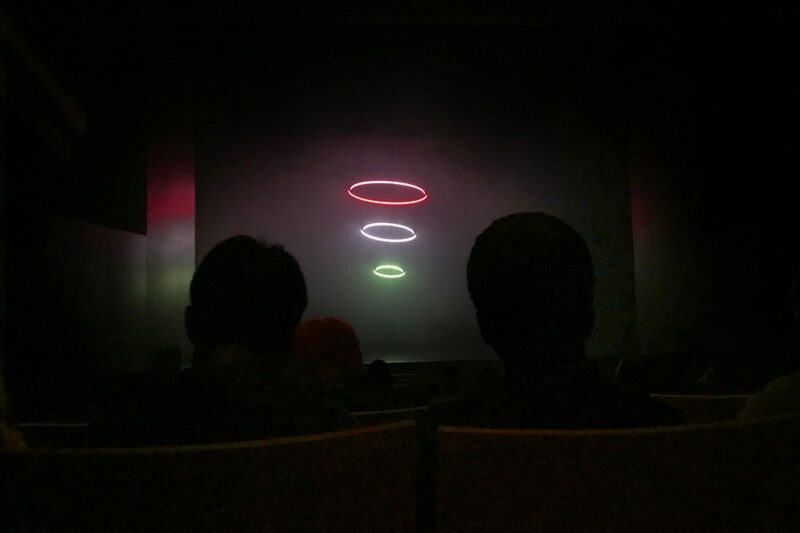 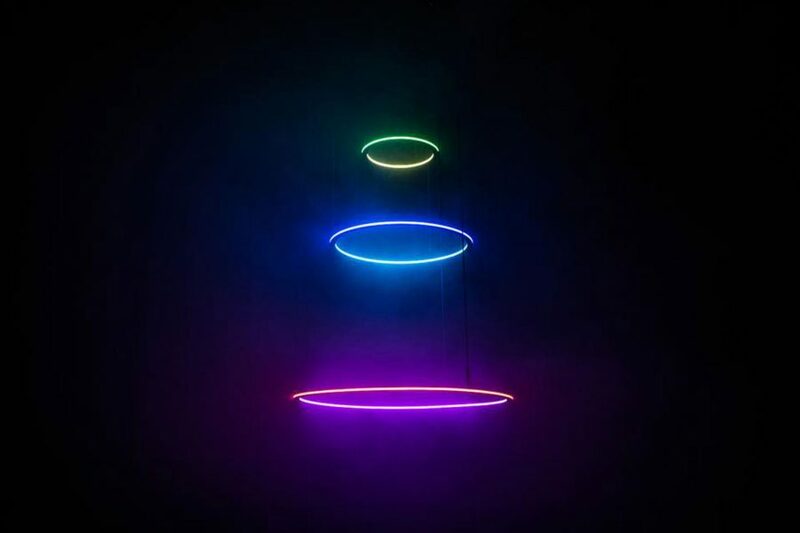 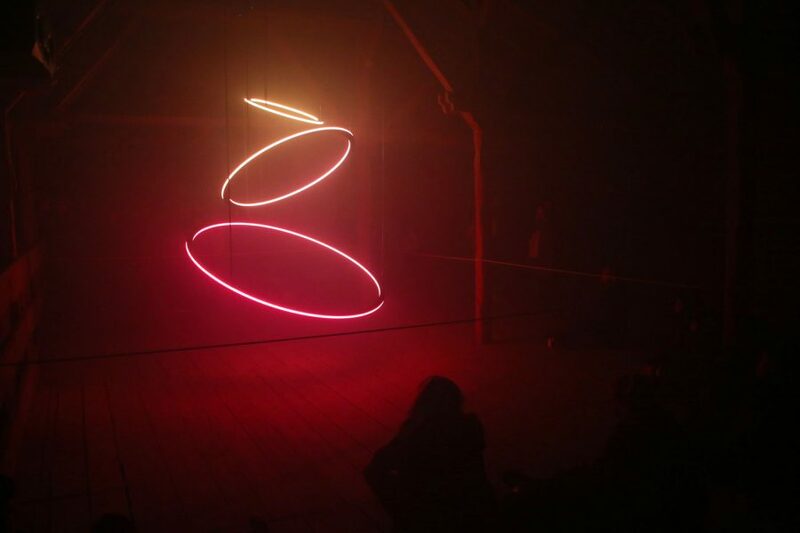 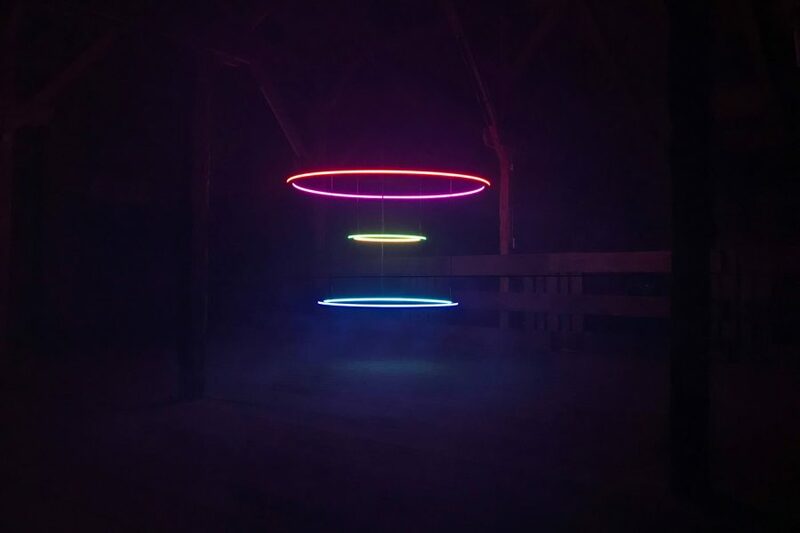 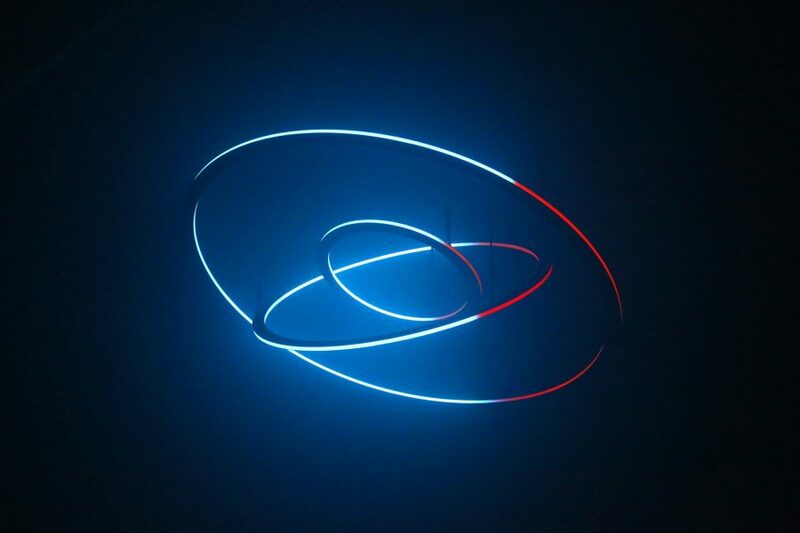 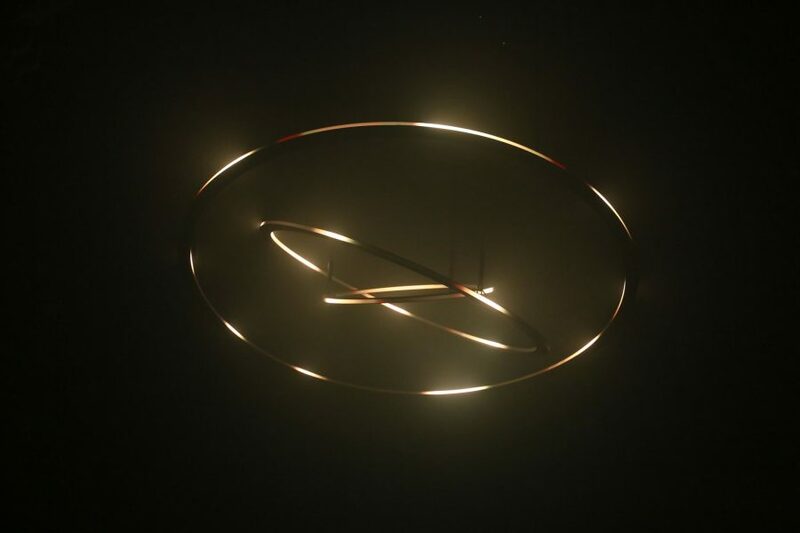 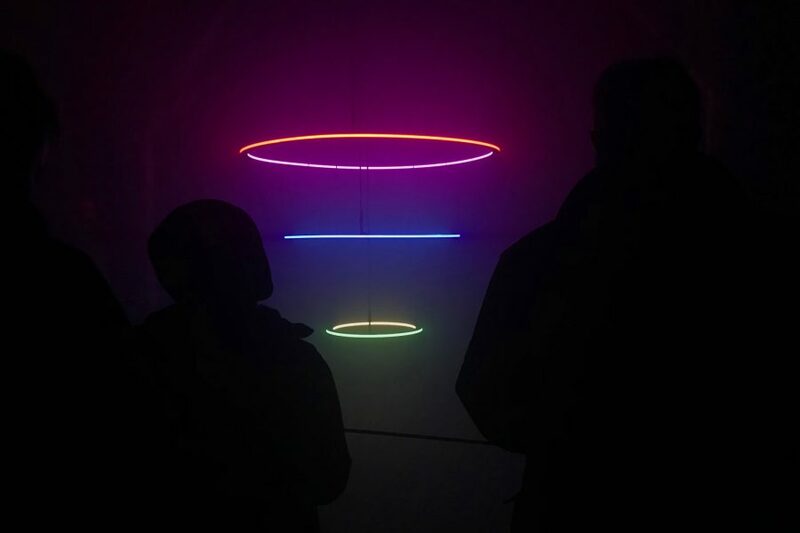 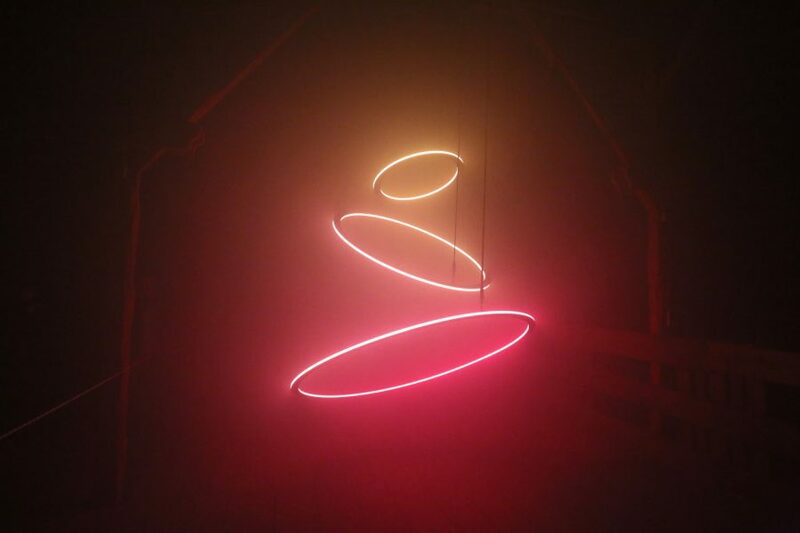 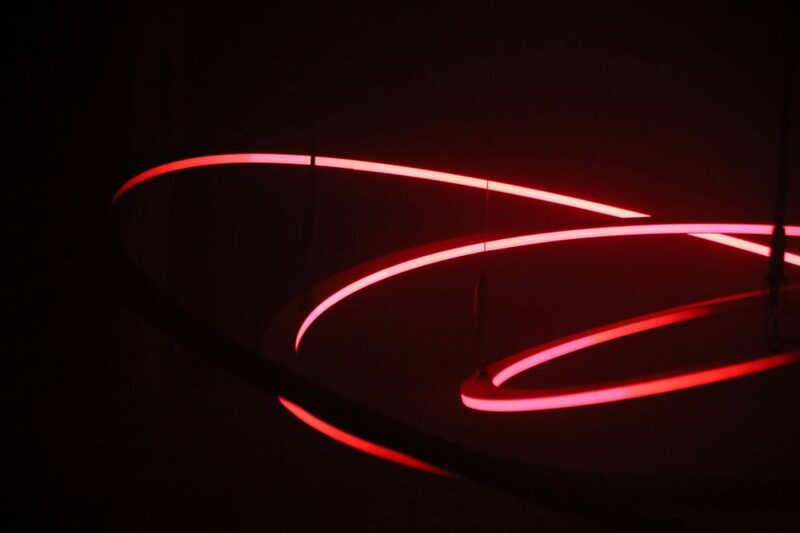 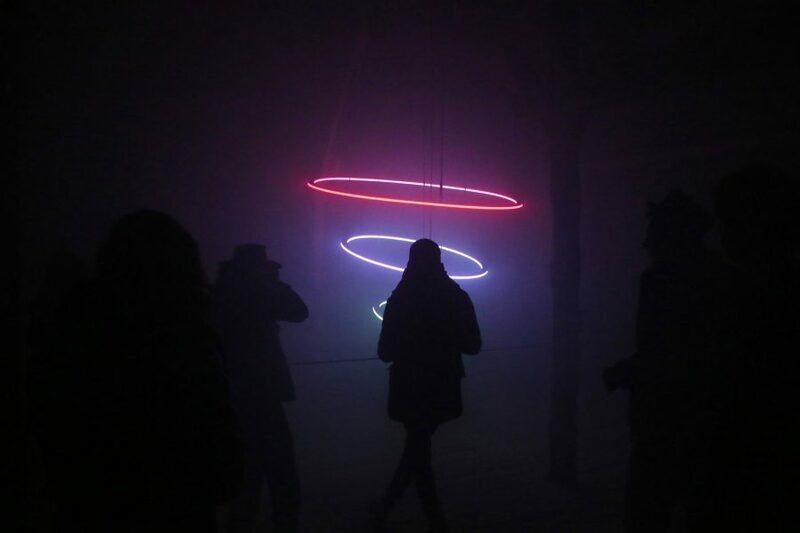 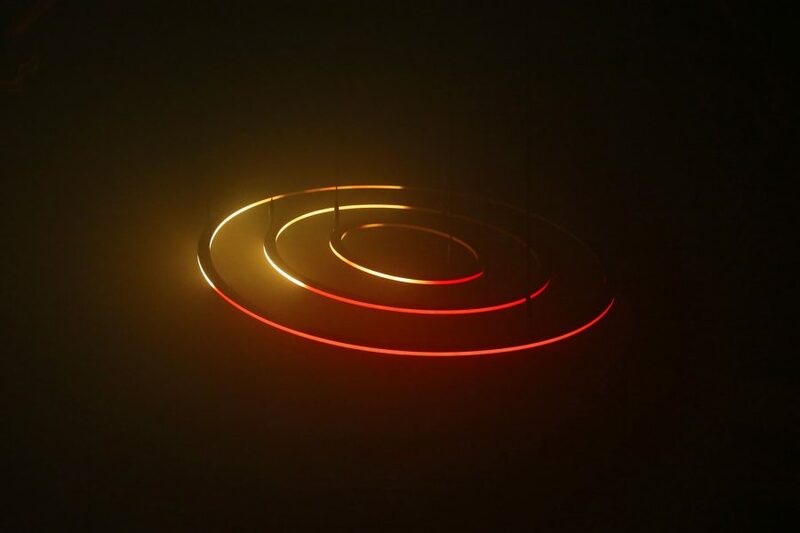 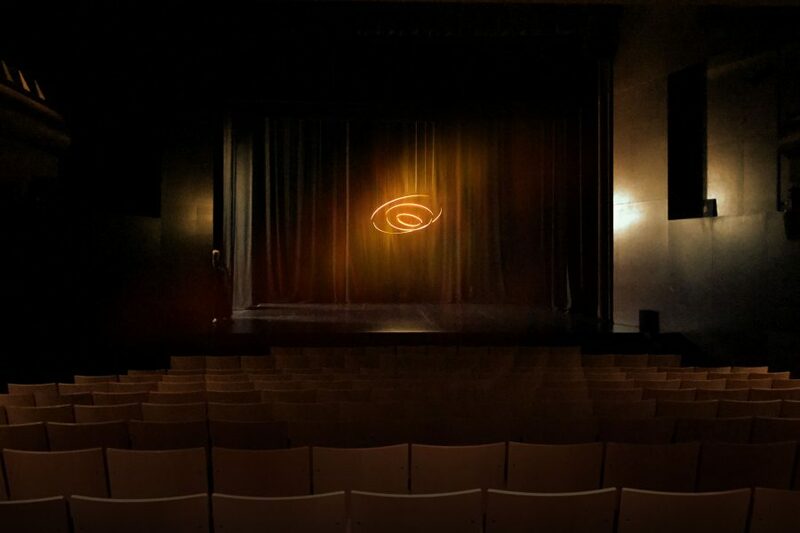 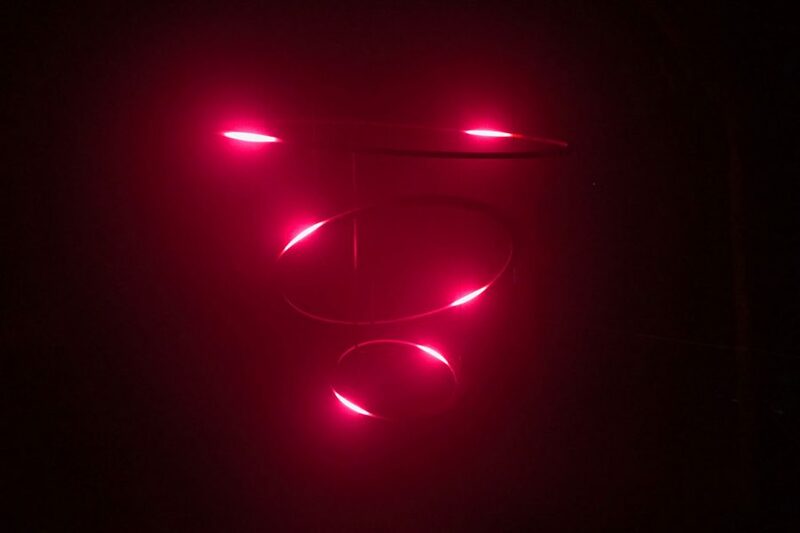 CIRCULAR is a kinetic light art installation created by Christopher Bauder. 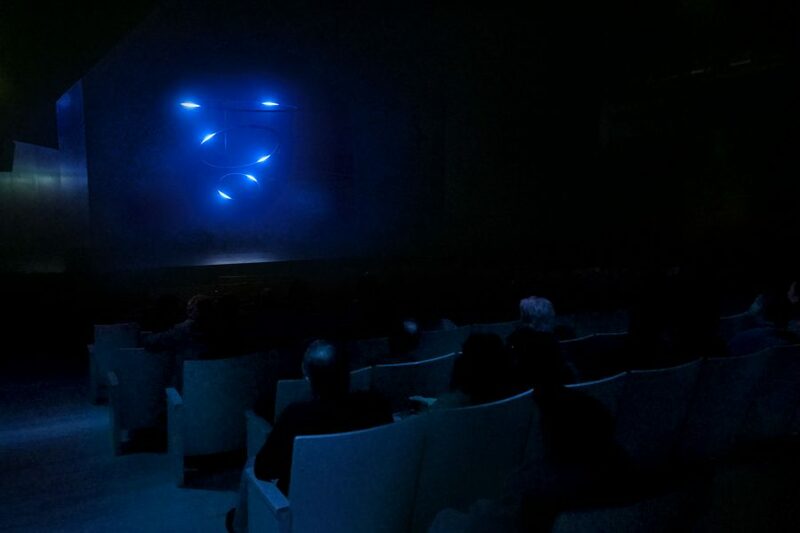 It is composed of three Pixel Rings suspended from the ceiling by 9 Winch LED/Pixel with pixel mapping extensions. 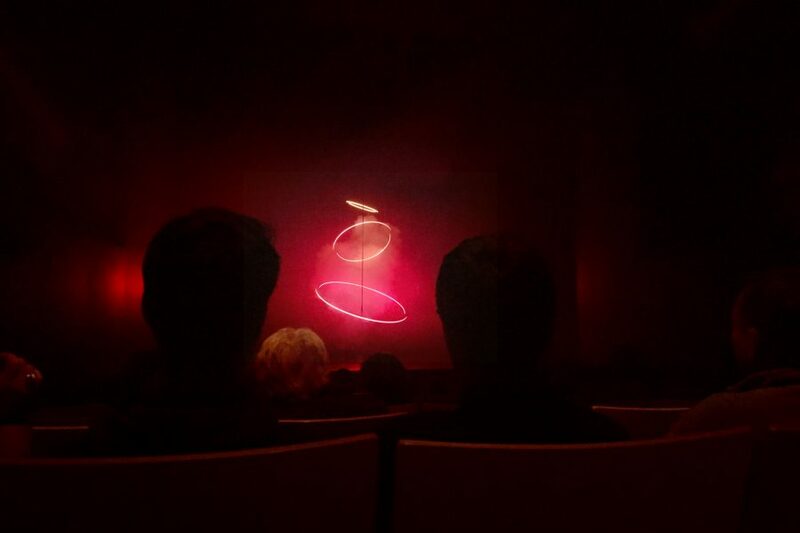 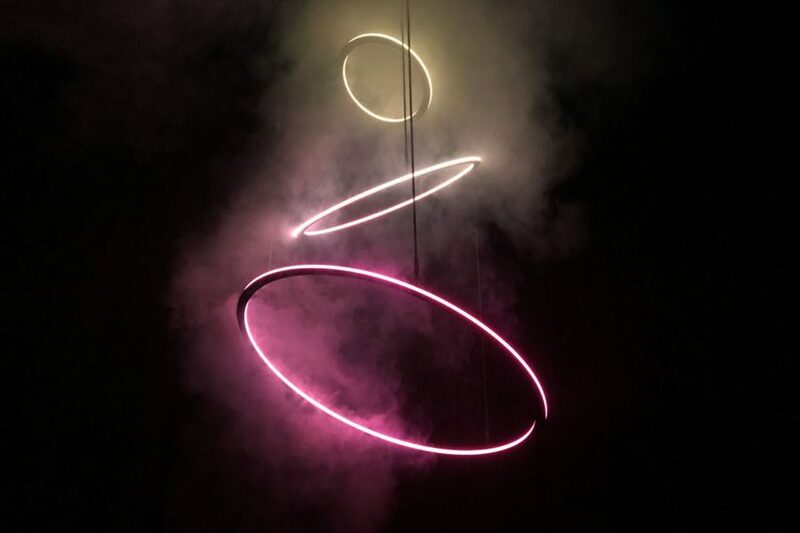 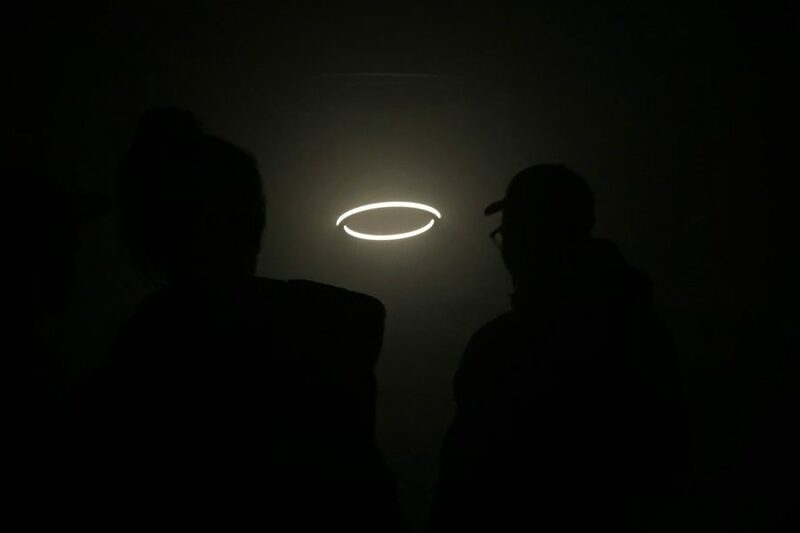 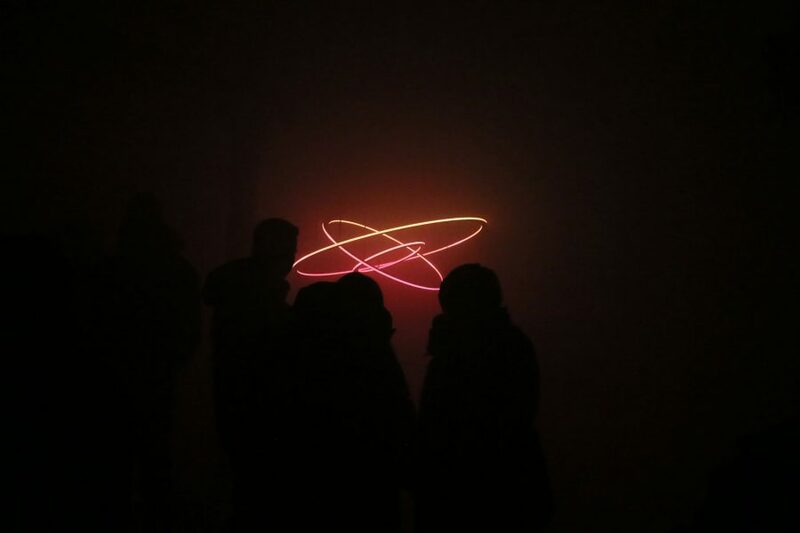 CIRCULAR was presented in November 2017 at LUZA Light Festival in Portugal and in December at LOST Artfestival in Berlin.